I-Leaf is a division of Infratech Piping Systems Pvt. Ltd. The company, established in 2007, is importers and marketers for specialized products. 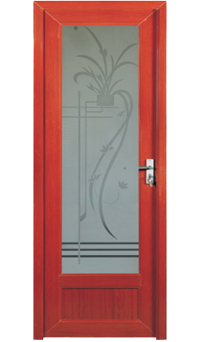 I-Leaf Doors and Windows specialize in import, production and selling of the complete range of doors and windows. 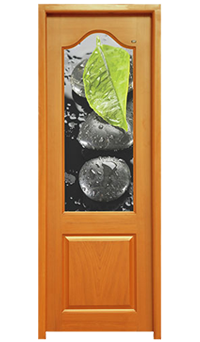 I-Leaf doors and windows are conducive to every weather conditions and can be adapted to variegated construction requirements and designs. 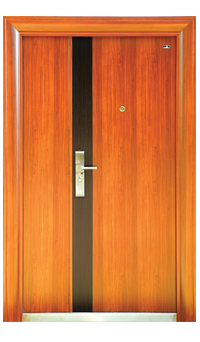 i-leaf supplies the steel doors as ready to fix units with frame, door leaf, multi point locking system, heavy duty multi line bearing hinges, and wide-view peep hole and fixing hardware. 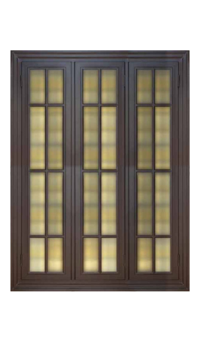 Steel windows are supplied with frames, rods, shutters and hardware. 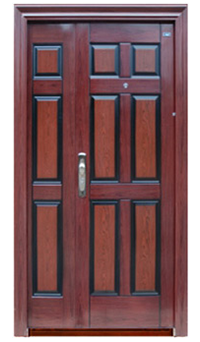 Fibre doors and PVC doors are supplied either with or without frame as per customer specifications. Through the past ten years, I-Leaf has comfortably established in this industry as a market leader by its range of stylish, quality products and professional approach. Modern times with its pressing work culture, peculiar with its hectic travelling and speedy lifestyle, has ushered-in drastic changes in the environment that we live and work. Nuclear families and employed couples have become more common. Houses are left unattended for more durations, leaving them open to break-ins at any hour of the day. Ensuring safety of valuable possessions has increased the need for heightened safety at offices too. 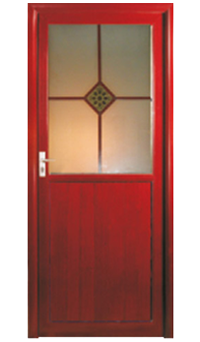 The i-leaf security steel doors and windows offer ultimate / unparalleled solution to this problem with absolute safety. 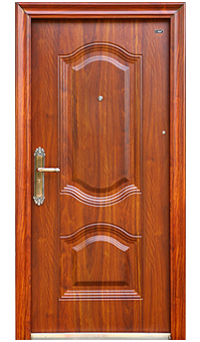 I-Leaf has a wide range of products like security steel doors, steel windows, steel doors, fire-proof security doors, fibre doors, PVC glazed doors, aluminium doors, decorative interior doors, bathroom doors, living room doors, kitchen doors, office room doors, etc.